Graphic design is my passion, and teaching it is my calling! Our design academy is always presenting new challenges and opportunities to our amazing students, and I'm thrilled to be a part of it. Check out our website for updated class forms and happenings. 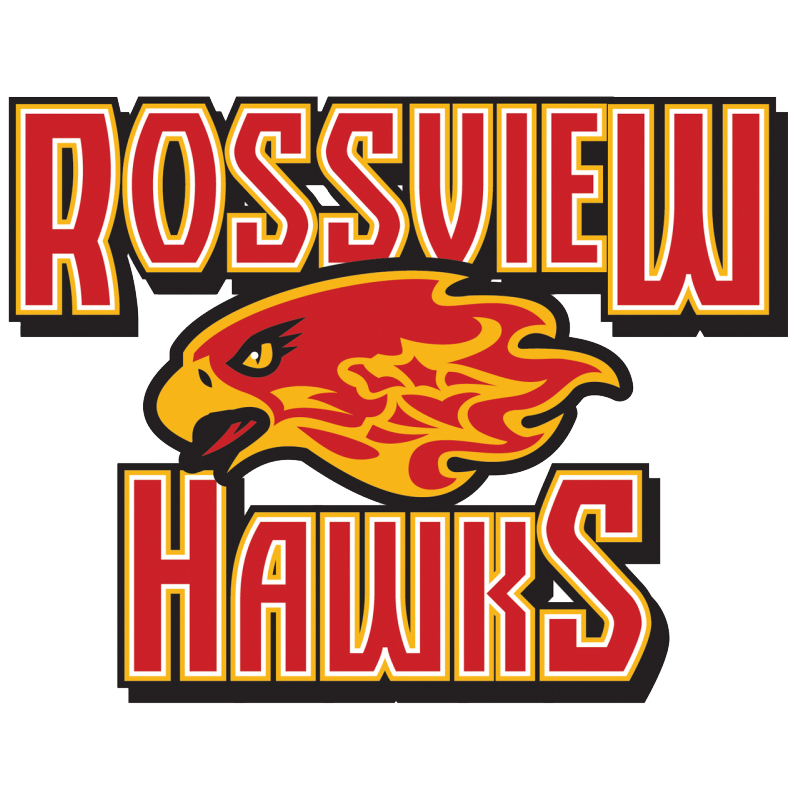 Our program is also on instagram @rossviewamat! Follow us to check out the incredible work these students are creating.